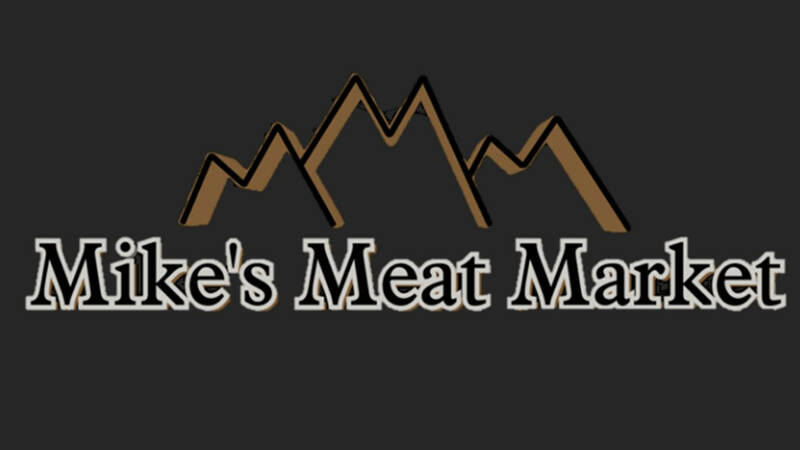 Located in Sterling, Colorado, Mike's Meat Market is a Colorado Proud business who focuses on the production and retail of Beef. Since 2008, we have served Northeast Colorado and, today, serve the entire state. We are glad you visited and hope you find our website easy to navigate. If you have any questions, please don't hesitate to leave a comment in the "Contact" page, email one of our knowledgeable staff, or reach out with a phone call. We would be happy to help!